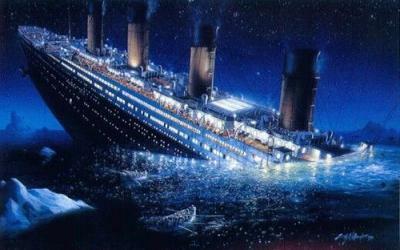 Description: The Titanic was a big, and beautiful ship. But one day it hit a iceberg, which caused it to flood. Many people died, and some lived. Throughout history we will remember this tragic incident. Keywords: my name is konika so you can find me here maybe.